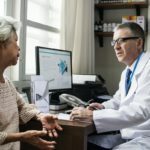 What if we told you that there’s a health component that’s more important for healthy ageing than the combined effects of smoking, obesity, and diabetes? Yet, the average GP is unlikely to mention it, much less actually test it. Could they be missing one of the most important assessments at your check up? So, what’s this crucial component? That’s right, your aerobic fitness is your best health predictor and effector. Not sure what this means? Read on! The graph below shows the significant effect that cardiorespiratory fitness (CRF, or aerobic fitness) has on premature death, particularly compared to other more commonly discussed health issues. I am truly baffled that while this SHOULD be common knowledge to health and medical professionals, they rarely apply it as part of their assessment or targeted treatment! Attributable fractions (%) for all cause deaths in over 53000 participants in the Aerobics Centre Longitudinal Study. This is an estimate of the number of deaths in a population that would have been avoided if a specific risk factor had been absent. That is, if all smokers were non-smokers or all inactive persons were getting 30 minutes of walking on at least 5 days of the week. 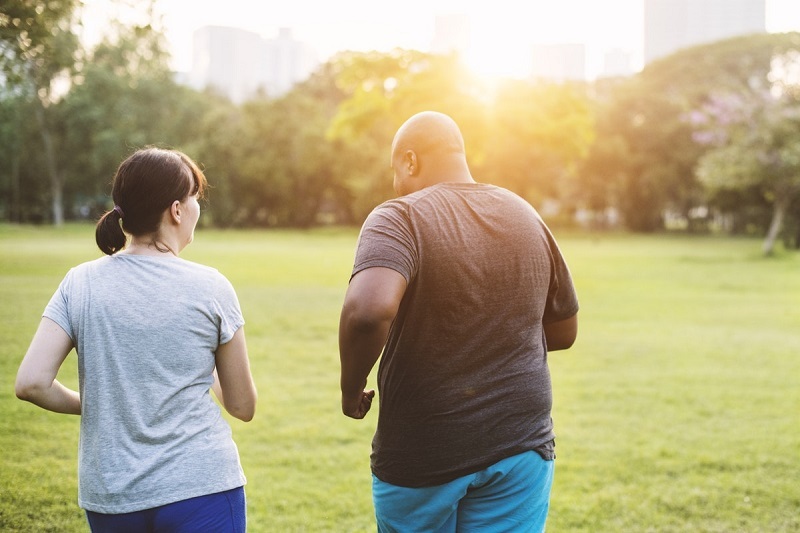 Sure, you’ve been told by your health professional that you should exercise more… You should get out for a walk or two during the week. But is this enough? The graph below shows your risk of cardiovascular disease based on your fitness and activity levels. It also tells us two critical things about this advice. 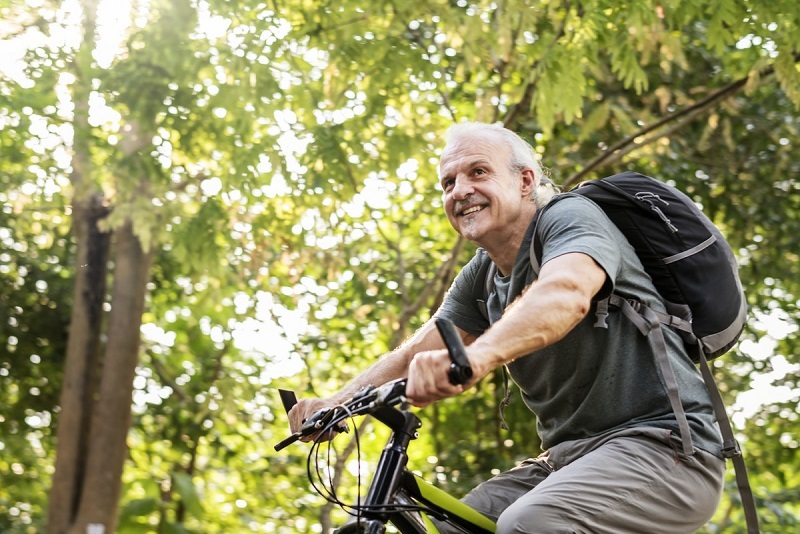 Simply moving, even just a little, does reduce your risk of heart disease. If you go from being very inactive or unfit, to being just in the lowest quarter of either ‘active’ or ‘fit people’, you achieve the greatest return on your investment! For example, if you are in the lowest 10% of either ‘active’ or ‘fit’ people, you get very little protective effect from cardiovascular disease. But if you move to the 25th percentile in activity levels, you get about a 10% protective effect. 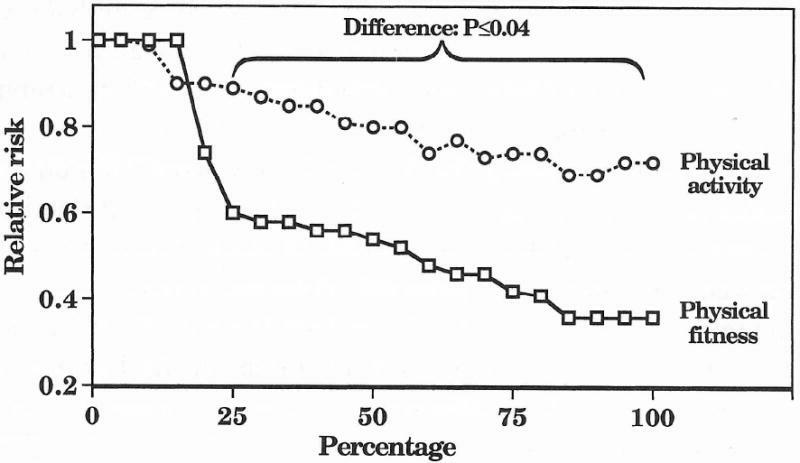 This jumps to a whopping 40% protective effect for those in the 25th percentile in fitness levels. 2. Being ‘fit’ gives you better results than just being ‘active’. There’s an obvious difference in protective effect of “general physical activity” vs “aerobic fitness”. You’re busy, and it’s hard to find time to exercise, so you want the best possible return on your time investment! 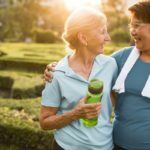 This data shows that increasing your fitness has a significantly greater impact on your health, compared to just ‘being active’. While your low level general incidental activity is important, having a focused and safe approach to improving your fitness will reap huge returns on your investment. 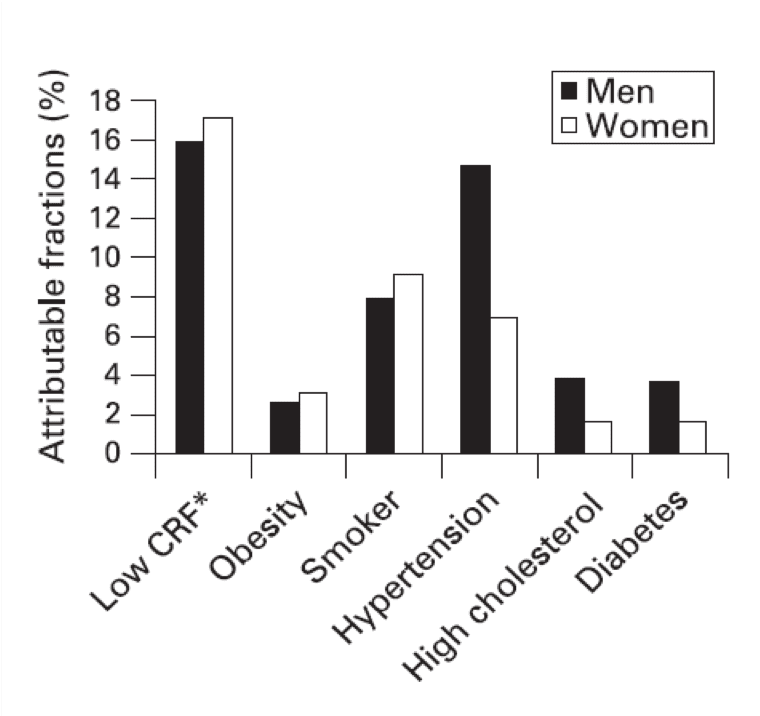 Estimated relative risk of cardiovascular disease by fitness and physical activity. Williams, PT (2001) MSSE 33:754-761. Let me summarise the point I’m trying to make: While being generally active (such as going for regular easy walks, etc) is good for your health, spending time getting FITTER will give you additional benefits. It will improve your body composition, general capacity, and general health, so you can get the most out of life for as long as possible! 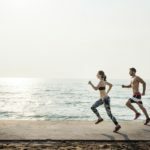 Not sure how to increase your fitness? Ask an expert! 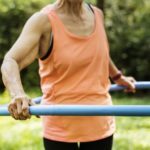 If you’re concerned about increasing the intensity of your exercise due to health issues, or risk of injury, I recommend talking to an Accredited Exercise Physiologist (AEP). To find one near you, click here. Max Martin is an Accredited Exercise Physiologist and Director at iNform Health and Fitness Solutions.